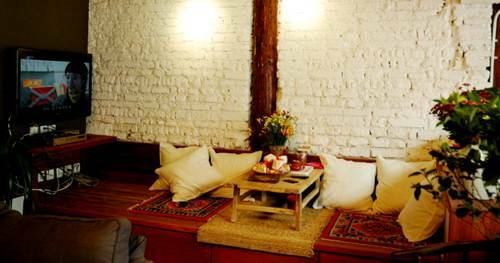 Peking Yard is one of the most beautiful hostels you will find. This beautiful building gives our guests the chance not just to see Beijing's history but also to sleep in it! 1. 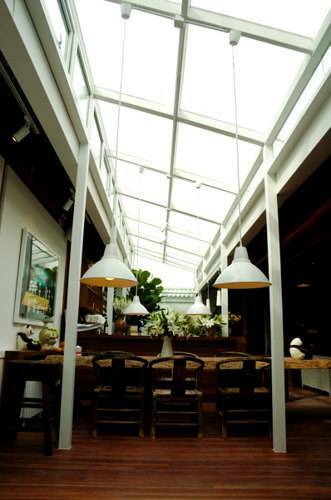 The Peking Yard Hostel is situated in a large, Qing-dynasty courtyard that has been newly remodeled to reflect its original beauty and elegance. 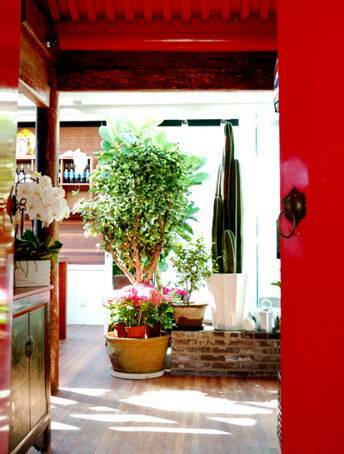 This distinguishing characteristic allows us to provide our guests with the unique and increasingly rare experience of staying in an authentic Chinese hutong at price that anyone will find affordable. 2. Our location in one of central Beijing’s few remaining historic hutong districts gives our guests a quiet, relaxing atmosphere that is only a short walk away from the sights and sounds of one of the fastest growing cities in the world. The discreet, central alleyway location is just a guidebook’s throw from the Zhangzizhong Lu Subway Station. From here you can easily visit any of Beijing’s major tourist attractions such as the Forbidden City, Summer Palace and Temple of Heaven. 3. If you’d like to escape the flurry of activity that is Beijing then you can spend a few hours roaming in the web-like maze of hutongs that makes up our district. 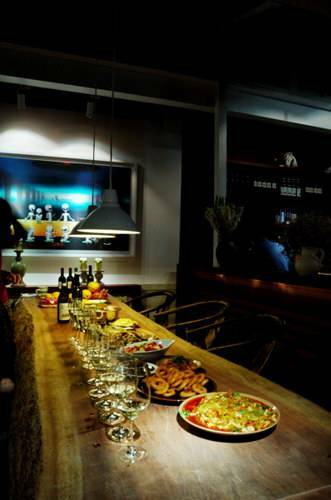 Within the district you will find shops of all kinds and several wonderful restaurants. 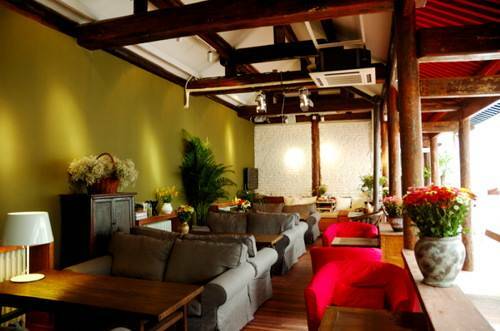 Afterwards you can return to Peking Yard and relax in the lounge or have a cup of tea with friends in our beautiful hanging garden. 4. 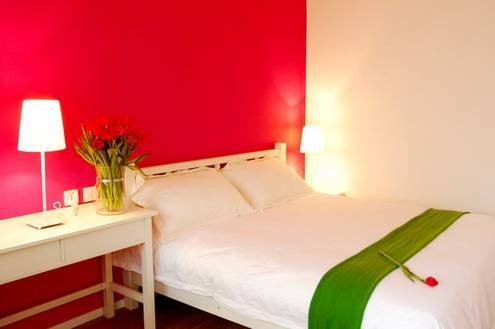 The Peking Yard Hostel offers Single, Twin, Double, 4-Bed and Luxury rooms. Each and every room has recently been remodeled to create a spacious, comfortable living environment for our guests. We have taken great care to furnish every room with the highest quality bedroom furniture and provide excellent bathrooms and showers. Take the Airport Express to Dongzhimen station. From Dongzhimen take subway Line 2 to Yonghegong (Lama Temple). At Yonghegong transfer to Line 5 and exit at Zhongzizhong Lu station. Take subway Line 2 to Chongwenmen Station, then transfer to Line 5 and exit at Zhangzizhong Lu Station. Subway (Underground): D Exit at the Zhangzizhong Lu Station and turn right. Turn right on Wangzhima Hutong. Then walk straight for about 200 meters.